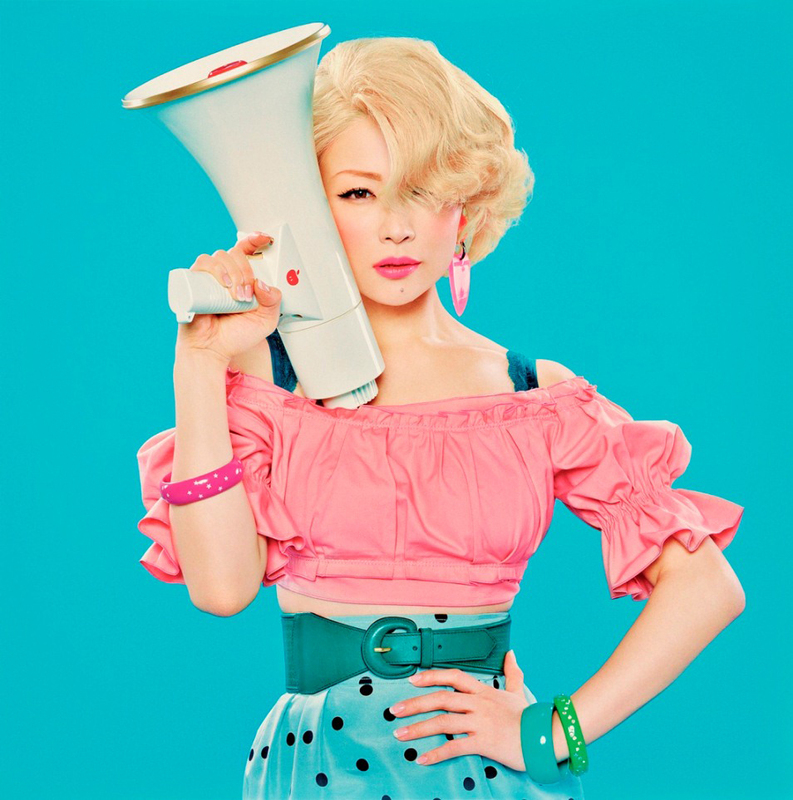 Ringo Sheena will release a new album, “HIIZURUTOKORO”, on November 5. The short version of the music video for her new song, “ARIKITARI ONNA”, was released. The “HIIZURUTOKORO” special site was launched just the other day and features album info, “ARIKITARI ONNA”, and comment videos from Sheena herself. The album is about the stage called life and going from an ordinary girl to a woman, becoming a mother and connecting life. Director Yuichi Kodama beautifully captures the conflict and conviction of the heroine in a play within a play style.